Laura is board certified by the North Carolina State Bar as a specialist in immigration law. Her practice centers on immigration and international law, with an emphasis on obtaining visas for foreign health care professionals. Laura also defends employers in workers' compensation claims and represents a variety of businesses in civil litigation and international dispute resolution. 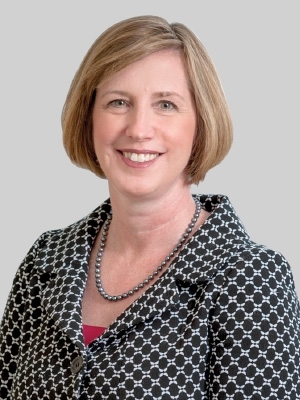 Laura was a partner at Smith Moore Leatherwood LLP, which merged with Fox Rothschild in 2018. Laura speaks and writes regularly on topics relating to business immigration and employment law. French-American Chamber of Commerce of North Carolina, Inc.